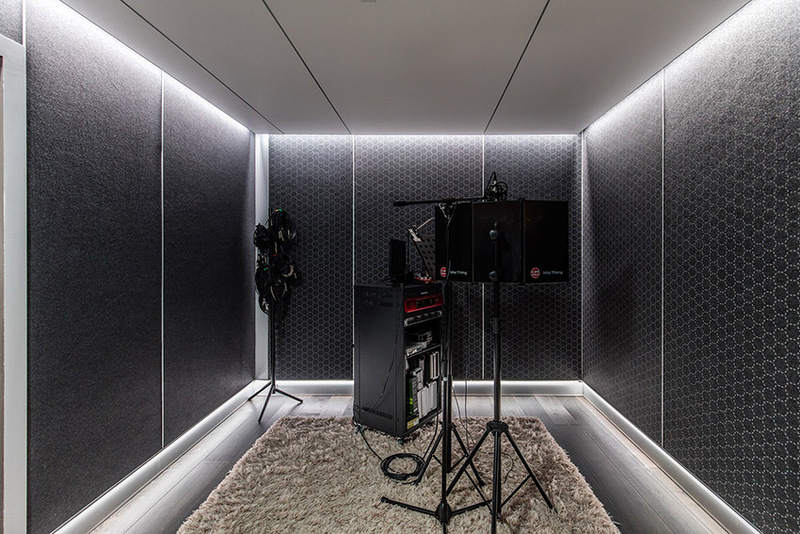 After nine years in Glebe, Sydney-based sound house Noise International has relocated to a newly built studio in the beautiful suburb of Milsons Point. 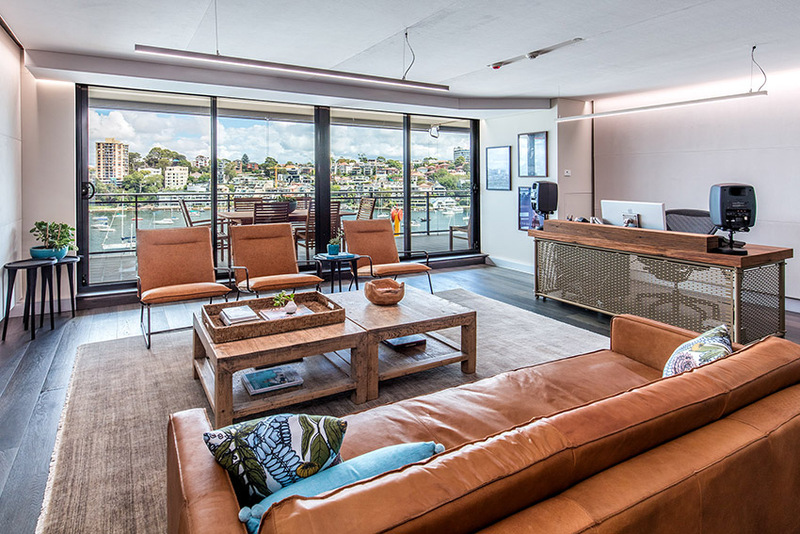 The Noise team recently put the finishing touches on the fully renovated studio space overlooking Lavender Bay and promptly cracked some long due celebratory beers. 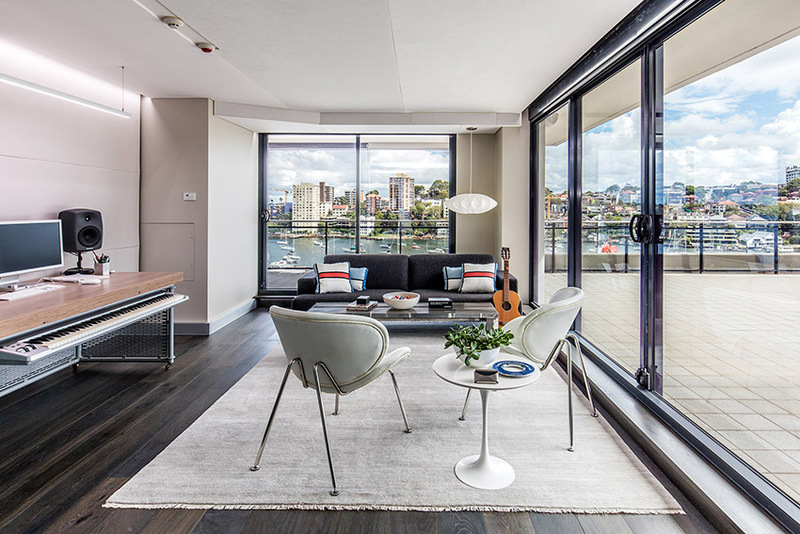 Featuring two large custom suites, a fully isolated live room and vocal booth, spacious client lounge and amenities, on-site parking, and a sunny terrace overlooking Sydney Harbour, the new space has been purposefully designed to cater to large groups for presentations and be a harbourside getaway for Noise’s varied clientele. Owner and Creative Director, Bruce Heald, is excited to be in the new premises and creating music in such a harmonious environment. Between them, Noise’s lead creative team (sound designer Kath Burrows and composer Bruce Heald) have over four decades of experience creating award winning soundtracks for various media, both locally and globally, for iconic brands such as Qantas, Audi, Optus, Budweiser, Heineken and Lexus. Their expertise and reputation for creativity and innovation have also seen Noise receive an impressive collection of metal over the years. Most recently, Burrows and Heald designed and created the soundtrack to CHE Proximity’s ‘Cochlear: A Hearing Test in Disguise’, which has brought home four Clio’s, three LIA’s, a Gold Spike, silver AWARD Pencil and a gold Cannes Lion for music and sound design alone. 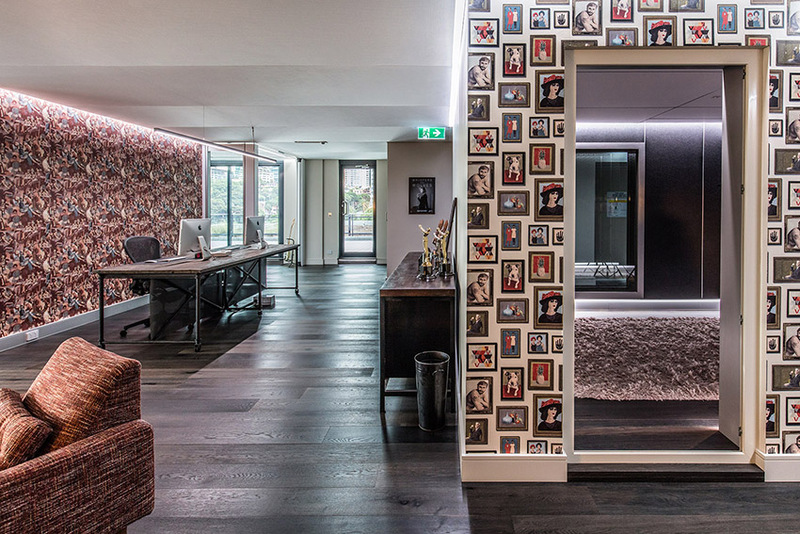 Having already christened the live room with an ARIA award winning vocal group, road tested the post suite with a cast of thousands, and upgraded Friday beers with a BBQ and a view, Noise’s new home looks set to deliver on their vision and then some. For more info, or to find out how Noise can help elevate the music or sound in your next project, contact Erin Maxwell on (02) 9566 2600 or erin@noise.international. Noise International is now open at Suite 9.03, 6A Glen St, Milsons Point. Looks (and sounds) fantastic. Hope to visit soon.